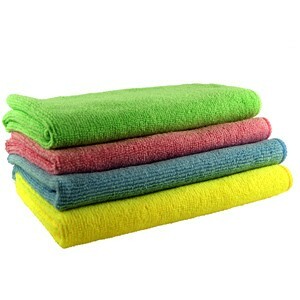 These are high quality cloths by SimplyMicrofibre! 3M Car Wash Soap is a great value shampoo that is in a similay price bracket to other lower quality products, it's great when used in conjunction with a lambswool wash mit and feels silky and smooth when washing, thus creating a good wet surface for dust and grime to be picked up from the cars paint surface. 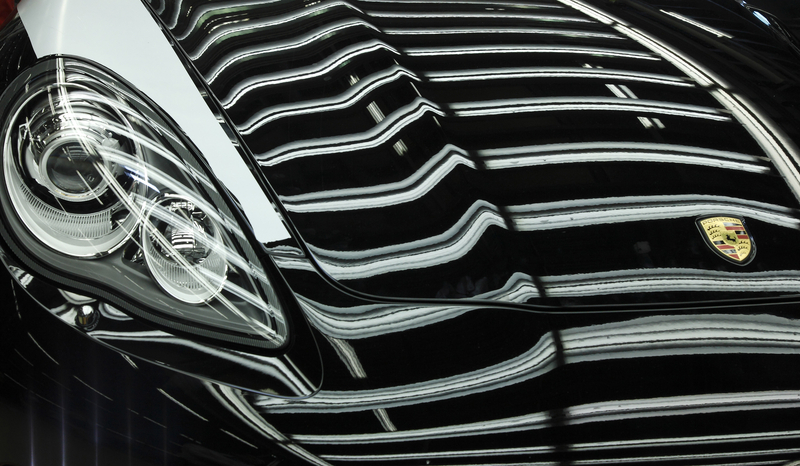 Make light work of bugs on the front of your car withCitrus Power bug & grime remover, and take care of road grime from the grubbier areas too without removing or effecting car wax or paint sealants layers. Citrus Power is one of the first pre wash solutions that is LSP safe, its gentle but effective formula removes bugs and grime with ease and without scrubbing or deteriorating your car wax or sealant layers, safe for use on paintwork, glass, plastics and more. 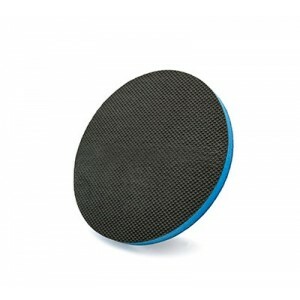 Its also ideal as a gentle cleaner to care for sealed or polished wheels. This is a ready to use bug and grime remover, utilising a advanced degreaser and natural citrus cleaners. 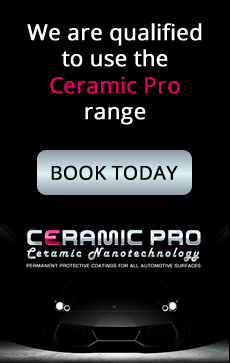 It's unique selling point is that unlike some of the more solvent based cleaners it wont strip waxes or sealants. 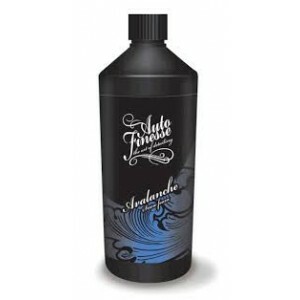 Auto Finesse Citrus Power rinses away easily to leave such surfaces streak and spot free. 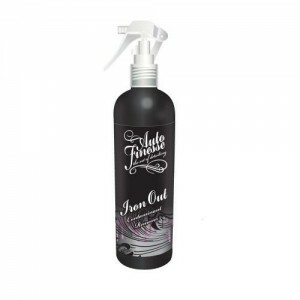 This product comes with our recommendation and is great when used in conjunction with Auto Finesse Lather Shampoo.